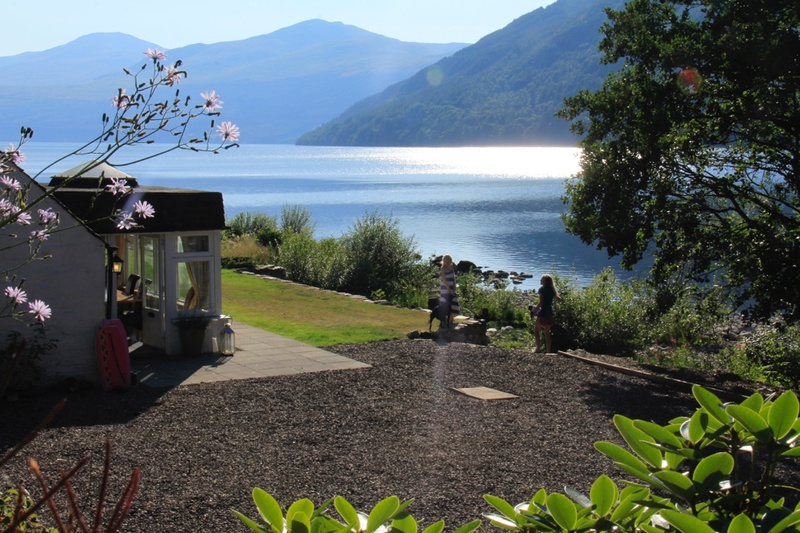 Perthshire – Luxury holiday destination Taymouth Marina, in Kenmore, Perthshire, has announced plans to launch new additions to the award-winning water sport and self-catering attraction overlooking the banks of Loch Tay. 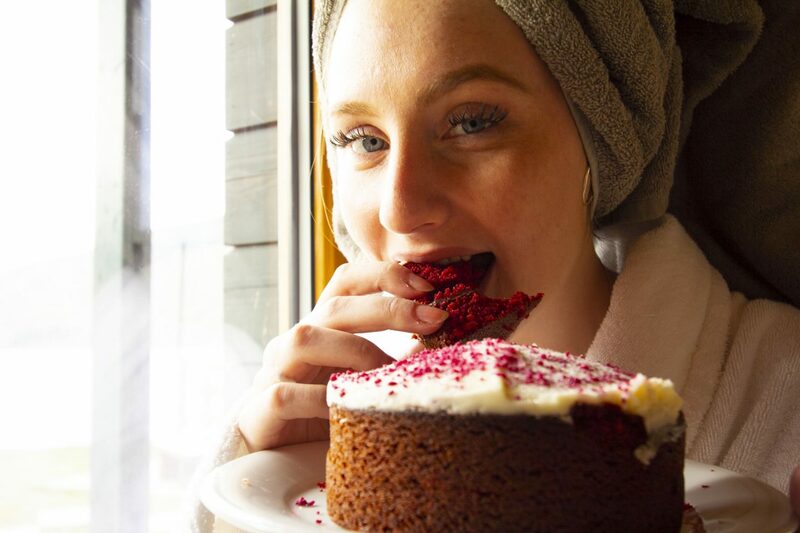 Taymouth Marina’s newest employee, Rachel Pacter samples the pampering and relaxation offered by the Loch Tay destination. Meanwhile, the wellbeing-oriented SteamBox will join the resort’s HotBox, a wood-fired Scandinavian-inspired sauna with glass panels allowing guests to soak up the spectacular views of the loch and mountains at one of Scotland’s most stunning locations. With health and wellness a key focus for the destination, aspen wood has been specifically chosen to line the sauna to promote wellbeing and protect against allergens. Open to day visitors as well as on-site holidaymakers, Taymouth Marina is a popular destination for water sports enthusiasts, as well as families and couples.